Michael Woodbury has submitted his letter of resignation. 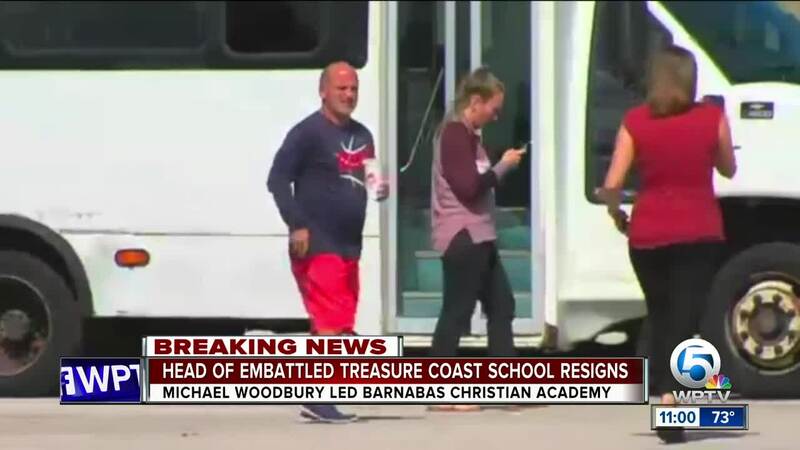 PORT ST. LUCIE, Fla. — UPDATE: Michael Woodbury has resigned his position as president and CEO of Barnabus Christian Academy. Kimberly Baumgardner has stepped in as president and CEO of the school and plans to meet with parents, teachers and staff on Monday at 6pm to discuss the future of the school. 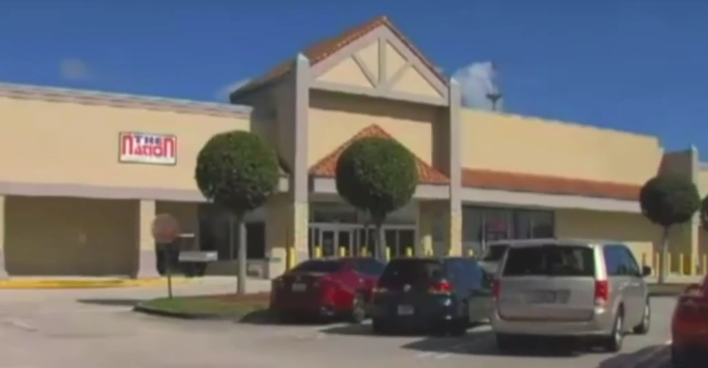 An embattled Treasure Coast school is now facing more problems. The Barnabas Christian Academy, also formerly known as The Nation Christian Academy, in Port St. Lucie, is being evicted from their location along U.S 1 near Jennings Rd. The school came under fire last year after an audio clip showed the CEO and Basketball Director, Michael Woodbury, swearing at a student in a heated exchange. Parents told WPTV they do not know what this eviction order means for the school’s future or their students’ education. Michelle Gregorek has two sons at the school. She explained their semesters are planned out like they would be in college. Last semester, the students learned Mathematics and History. This semester, they are learning English and Science. “If the school closes, or if the school moves, our only choice would have to be to try to home school them to try to get them through those classes because we can’t send them to public school at this point,” Gregorek said. Parents received an email from school leadership explaining their side of the story when it comes to the eviction. "Yes, we are being evicted. This was not a surprise, simply a forceful move by the new owner of our building in December 2018. In our initial conversation with the owner, which occurred approximately two weeks ago, the owner flatly stated that he wants to develop a corporate business park. He does not see us fitting into that model and does not want us here. At least, he is being honest. He has raised the price of rent significantly and I fear will not be so kind in returning our building deposit. Since he does not want us here, we do not want to stay. We have been actively pursuing the use of a different venue for the school and will probably have a solution in 1-2 weeks." According to our news partners at TCPalm.com, the owner of the property says the school's claims are false, and that the school owes more than $40,000 in rent payments, which if paid, would eliminate the risk for eviction. “It’s worrisome in the sense that if they're not paying the rent, are they going to continue paying the teachers? Is everyone going to continue showing up? It’s not at all what we signed up for,” Gregorek said. Gregorek hopes to get more clarity about the next steps forward. WPTV reached out to the school Friday, but to give enough time to respond, will follow up next week.